Don’t miss this awesome blue Tourmaline loose gemstone, also called Indicolite for its beautiful indigo blue color hue. 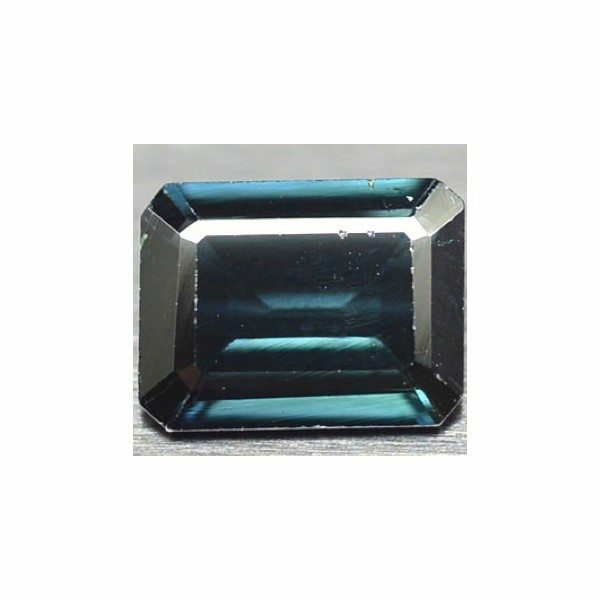 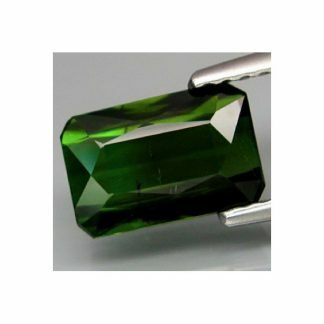 This natural and genuine gemstone was mined in Nigeria Africa, show an incredible blue color, with strong saturation and medium dark tone, but it’s not blind, and this stone can be considered an attractive gemstone for any gem enthusiast that miss indicolite tourmaline in his gem collection. 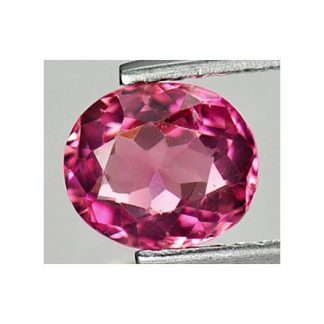 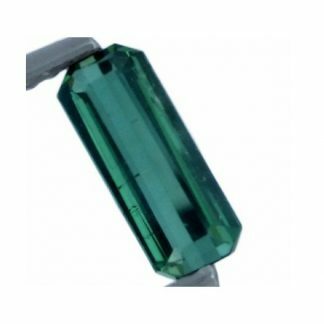 The blue variety of tourmaline is one of the most appreciated and valued color variety from the tourmaline mineral family. 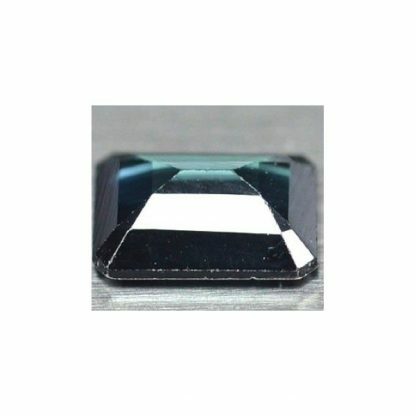 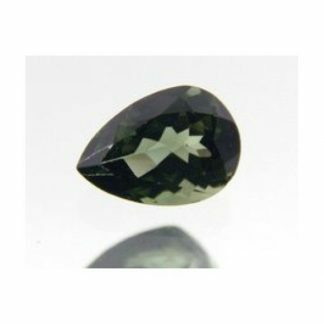 This Indicolite loose gemstone weight over one carat, present a transparent clarity with only minor inclusions almost invisible to naked eye and has good size that make it usable in jewelry to create an attractive and unusual piece. 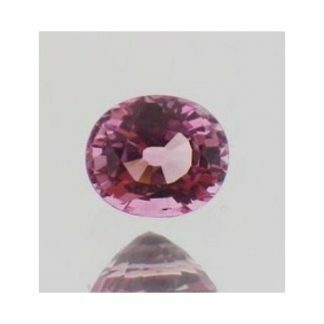 Dimensions: 7.9 x 6.0 x 2.9 mm.